Travel deals publisher Travelzoo has revealed the destinations set to offer the best-value deals for British travellers in 2019. 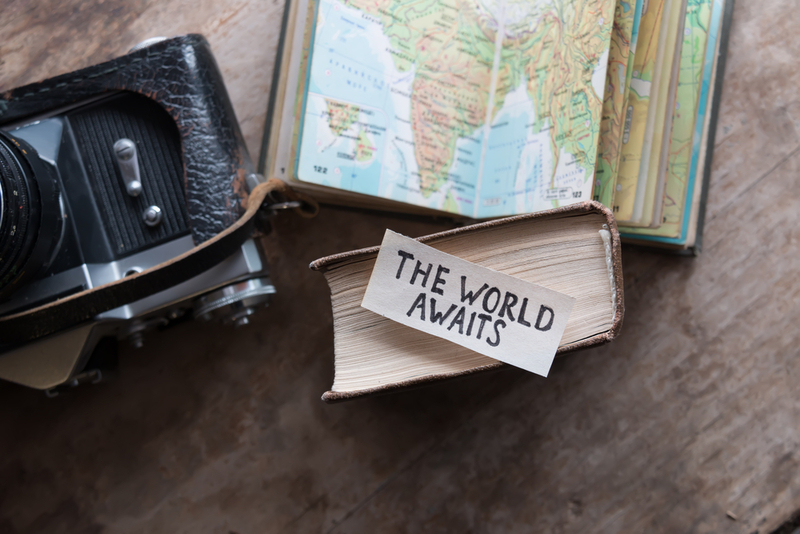 As the value of the pound remains low and holidaymakers are expected to face a rise in the cost of holidays this year, Travelzoo reviewed international currencies, flight routes, hotel inventory and other key travel data to pick out the very best Deal Destinations for 2019. Its team compiled the best places to go this year — from a UK city break to an exotic bucket-list adventure. The beating heart of Ireland’s food scene, Galway is recognised of its food festivals, culinary tours and two Michelin-starred restaurants. The city’s cultural and social development is expected to grow further in 2019, with investments made in community projects, local food producers and hotels as part of the Galway 2020 initiative. Beat the rush in 2019, when budget flight options to nearby Shannon, plenty of hotel-only deals and good-value restaurant dining make this the wallet-friendly destination for foodies. Greece has long been a favourite of British travellers, and it remains one of the best places in Europe to find luxury at pocket-friendly prices. Holiday operators such as Elegant Resorts and Mr & Mrs Smith have increased the number of luxury accommodations available, while a growing trend for boutique hotels offers luxury at competitive prices. With budget airlines including easyJet, Ryanair and Norwegian all providing a route into the country at bargain prices, and 227 inhabited islands to explore, it’s easy to find some relaxation and indulgence away from the crowds. Though at first glance Japan might seem daunting to international visitors, Japanese culture embraces the solo traveller, and the plentiful accommodation options, easy-to-use transport and emphasis on travellers’ safety make it one of the best destinations for first-time solo travel. Last year, the Post Office’s annual Holiday Money Report also revealed Japan was becoming significantly more affordable for Brits than in recent years. As the country surges to the top of many travellers’ wish-lists thanks to the 2019 Rugby World Cup and Olympic Games in 2020, now is the best time to take advantage of the huge increase in hotel investment and the launch of new flights, such as British Airways’ new direct route from London to Osaka. While the UK is hardly short of city-break options, finding a destination that offers good value to visitors can sometimes be tricky. Step forward Liverpool, reinvigorated after a year of activity in 2018 to mark ten years since it was named European Capital of Culture. Reachable by car in four hours from much of the country, Liverpool offers plenty worth travelling for; the city is packed full of history, music and culture, and boasts a host of bars and restaurants offering an evening out at a reasonable price. Going on a safari is at the top of many a bucket list, but that once-in-a-lifetime trip can often come at a once-in-a-lifetime price, particularly in popular destinations such as Botswana and Tanzania. Namibia offers equally incredible natural splendour and is a great option for that 2019 big trip. It combines spectacular desert landscapes with big-hitting wildlife spotting in places such as Etosha National Park, which is roamed by an abundance of wildlife, including lions, elephants and giraffes. With 300 days of sunshine a year, a plethora of things to see and do, and flights available from across the UK (including newly launched links from Exeter and Cardiff), Valletta is a hard-to-beat city-break destination. The Maltese capital packs plenty into its city walls, with the narrow streets of the UNESCO World Heritage-listed fortress ranking as one of the most concentrated historic areas in the world, chock-full of churches, palaces and some of Europe’s finest artworks. Named a European Capital of Culture in 2018, Valletta has benefitted from recent investment, which has culminated in the recent opening of MUŻA, Malta’s flagship museum of art. 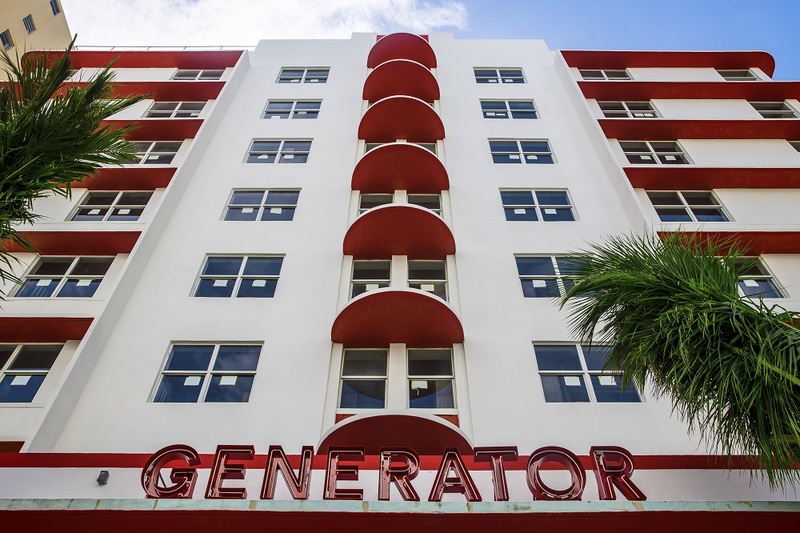 New boutique hotels, meanwhile, have added more room capacity, meaning 2019 is set to be the year of great city-break deals. 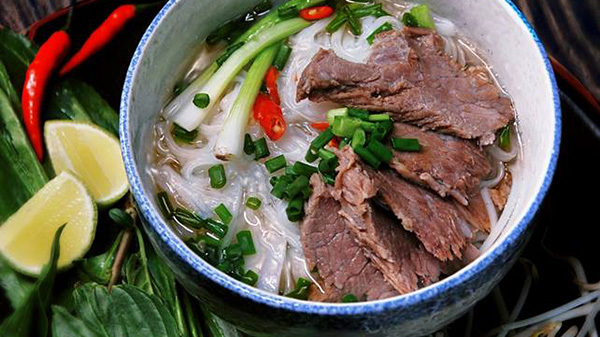 Vietnam country is known as a paradise of delicious foods, which are appeared everywhere in the tour..